Part three of a series on water heater repair, explores some troubleshooting tips for electric water heaters. Electric water heaters usually only have a handful of things that can be wrong with them. They are surprisingly simple devices. One of the most common problems is no hot water. Before you get ready to troubleshoot your water heater, for this or any other problems, take precautions. First, shut off the electricity to the water heater by turning off the circuit breaker. Next, let’s see what’s causing you no to get any hot water. When you turn on your hot water, does it smell of rotten eggs? That means that there is bacteria in the sediment at the bottom of the tank. Flush out your tank and clean it with about two pints of hydrogen peroxide, or a cup of bleach. Rinse the tank thoroughly. If the problem persists, call in a plumber as you’re going to have to replace your tank. 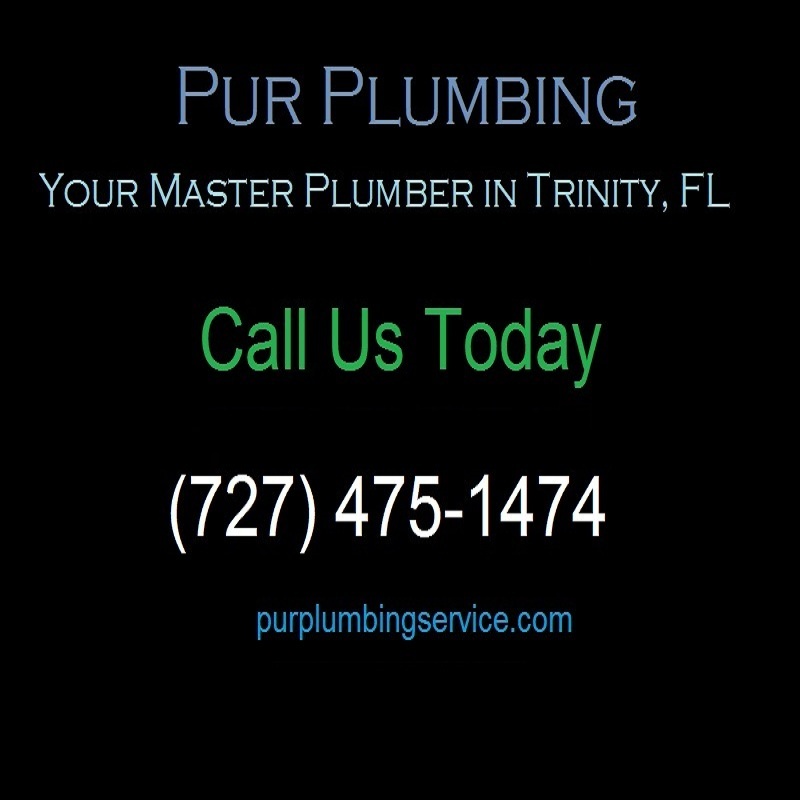 If you have rusty colored water, it usually means that you have corrosion somewhere in the tank, which is also something that you’re going to need to call a plumber to fix. Electric water heaters will work 99% of the time. However, like all things, it’s that 1% that will get you every time. If it happens, don’t panic. 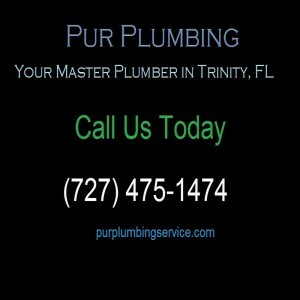 Learn how to fix it yourself, or call in a plumber for water heater repair. This concludes part three of our series on water heater repair. Be sure to read part one and two of this series as well, as well as part four and five as well.